in some cases, you might already have content and know you want to put it in front of people, but tying in a second set of eyes by way of a expert proofreader and editor can tighten up and smooth out the sentences. the result is they’re even more effective and that they parallel naturally with your marketing goals. it’s important to consider the best flow and turn or phrasing with what you hope to communicate so that the heart of your message is clear, compelling, and distinctively said. 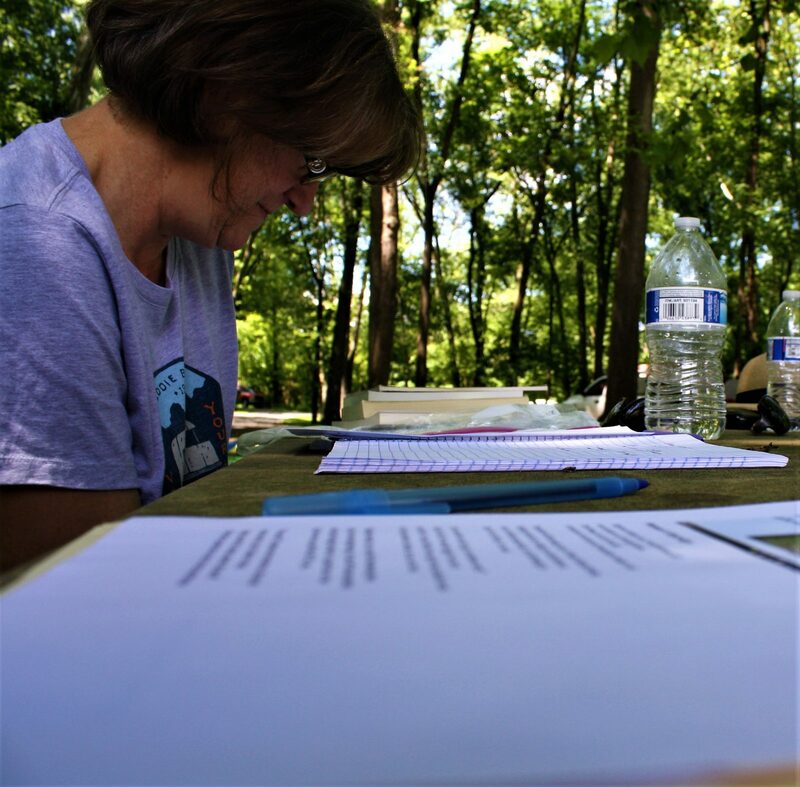 "our fourth-graders were so completely enthralled with each step of the process as they were guided and encouraged by jennifer to create their own animal poetry. her approach helped every single child to produce lines of expressive poetry. both the children and teachers loved working with her." "jennifer is a phenomenal proofreader and editor who i have been using for a couple of years. she is talented, amazingly quick, extremely reliable, and a joy to work with. i love that she strives to understand my industry, and she gives me peace of mind with the service she provides. and she’s a great human being." "storytelling is a great way to draw the reader into a subject. jennifer 'told my story' in a number of written pieces. her interview questions caused me to consider aspects of my business that i would not have thought to share. the projects from concept to completion were finished on time and in a professional manner. jennifer's writing style is unique and demands attention." "jennifer's scene composition and use of lighting tones creates a sense of feeling and place for our town's website, brochures, and large-scale posters. she captures the exact feeling we wanted but couldn't describe. it's a pleasure to work with her." grammatical mistakes and other errors might be simple enough to miss from the understandable norm of being too close to yourself. the same can be true for others who work with you and know your industry well as fellow insiders. 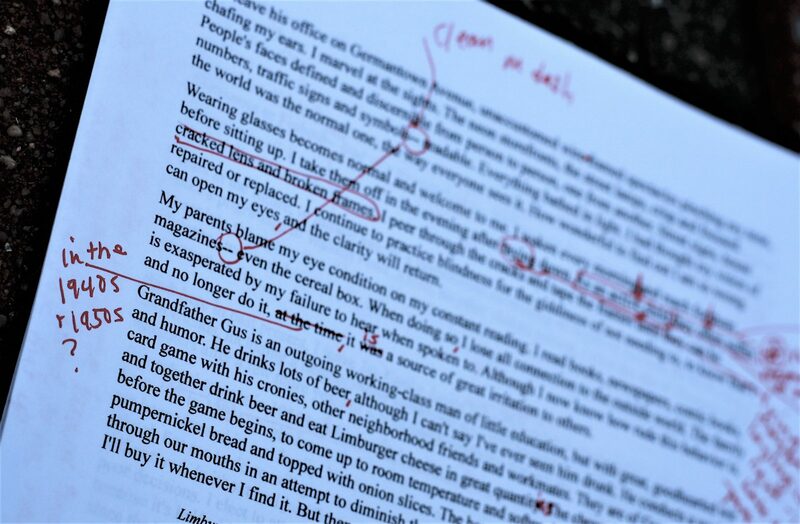 professional proofreading and editing is a great resource to discover what needs fixing and also to identify any potential lack of clarity in writing so that more clear wording can be brought to the page.